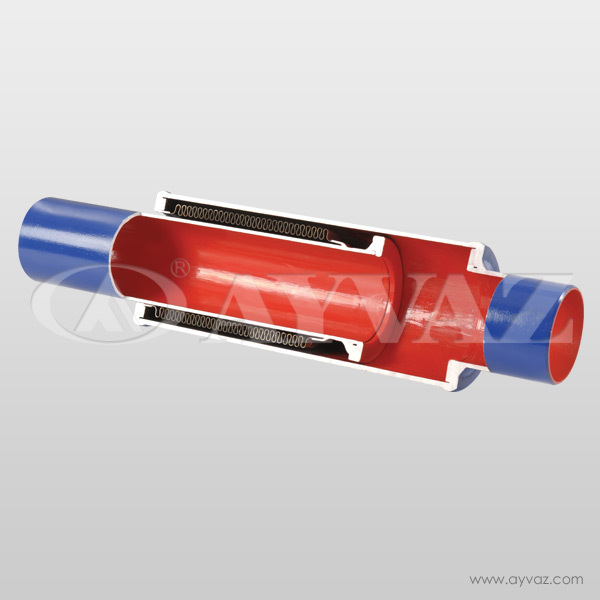 Compensating larger amount of thermal expansions by axial expansion joints are only possible by increasing the number of corrugations of the bellow, but this increases the possibility of torsion. 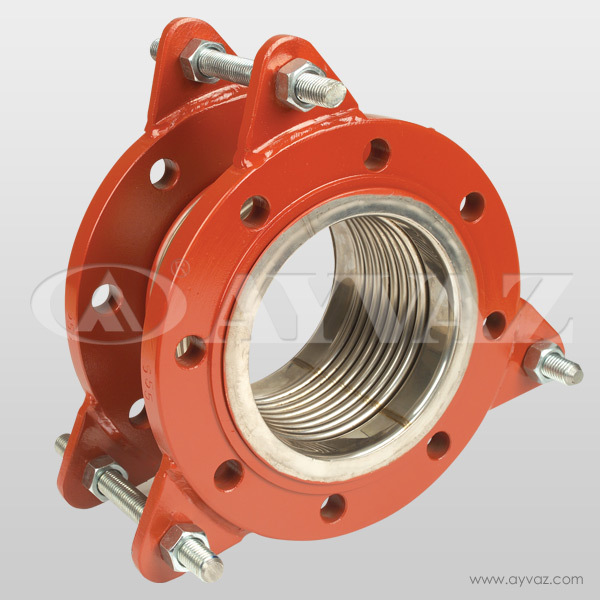 Applying inner sleeves may reduce the torsion but they also reduce the movement ability of the expansion joints. 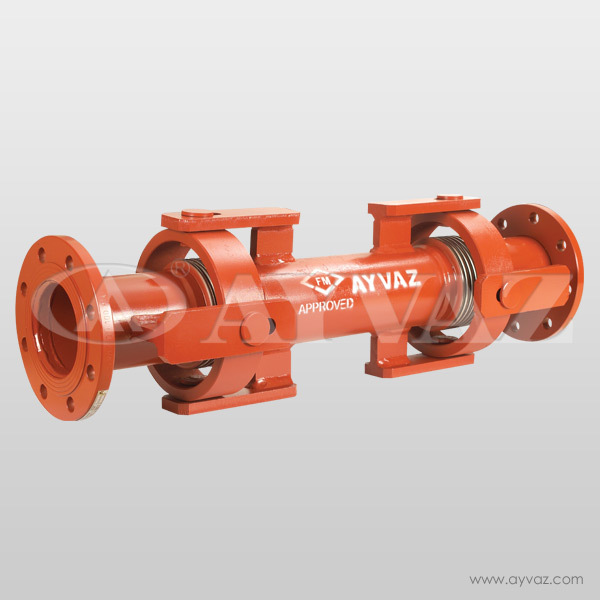 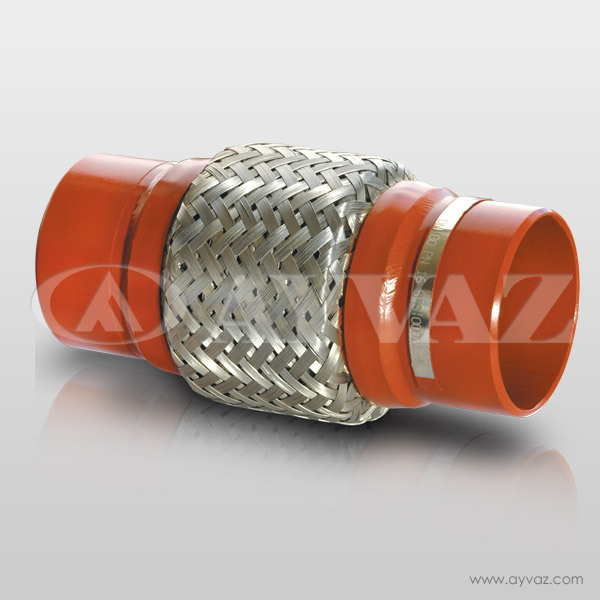 Ayvaz’s Externally pressurized expansion joints provide the most suitable solution for such cases. 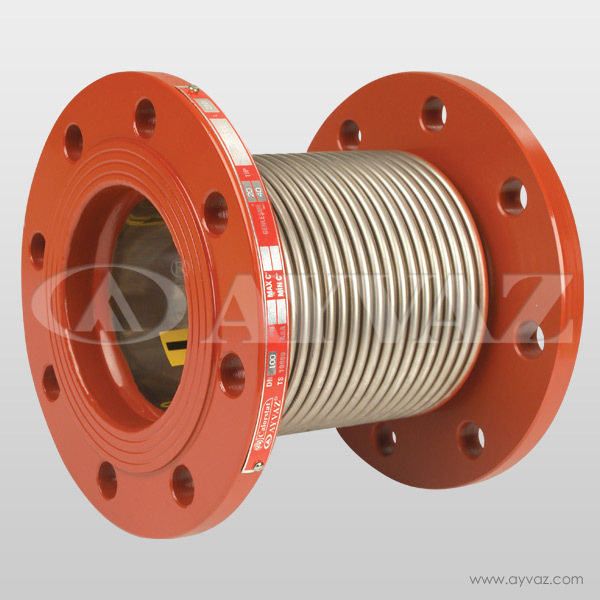 X-pressed expansion joints change the direction of the flow and convey the pressure to the bellows externally. 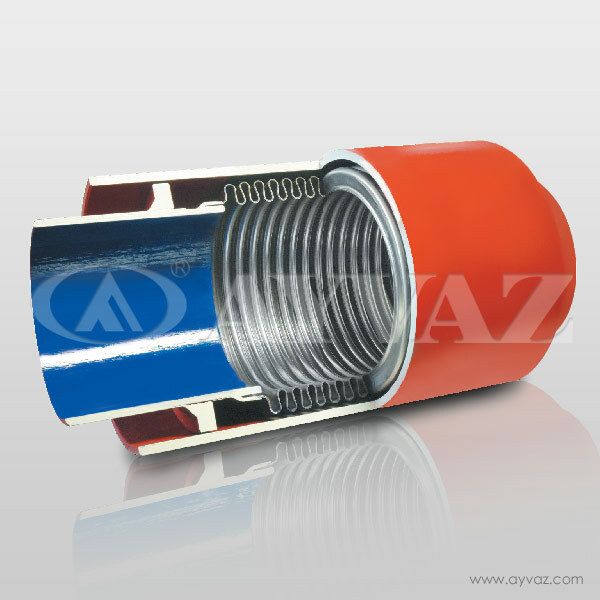 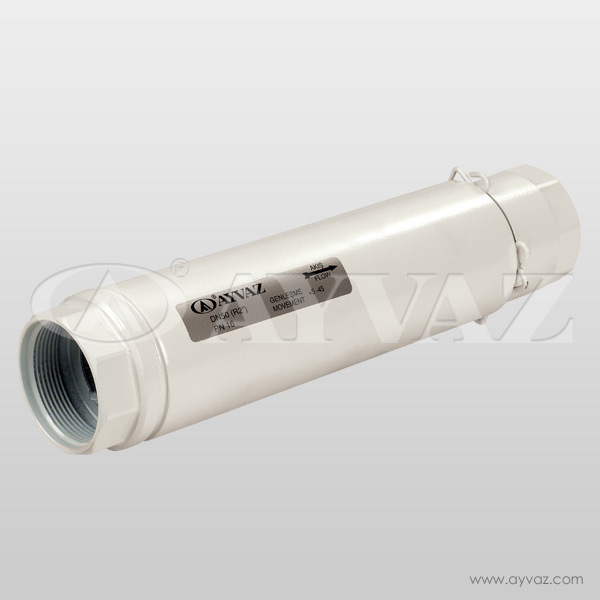 Resistance of externally pressurized bellows against high pressure and torsion forces increases. 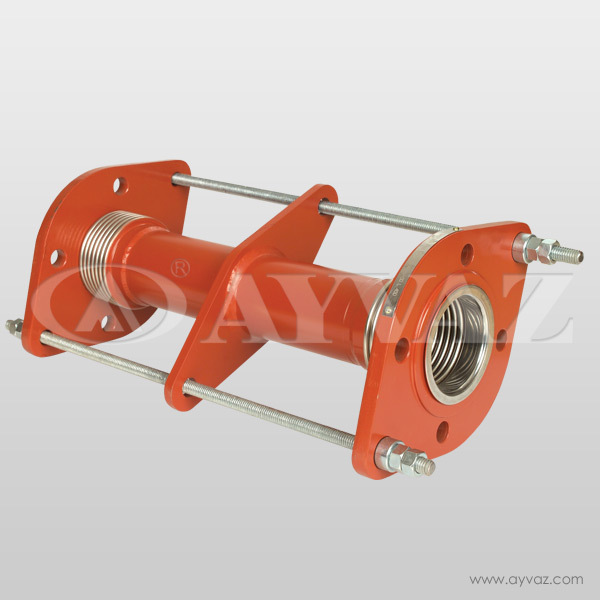 This firm structure makes compensating large movements possible safely.